We may still be in the throes of Winter, but the weather was actually tolerable today and it had me thinking about Spring. 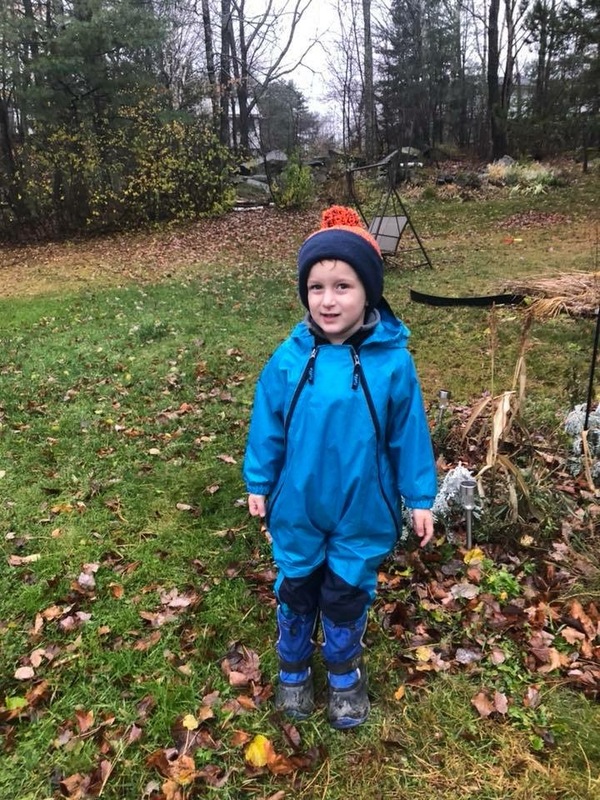 One of my favourite things about the changing of the seasons has always been getting to buy our son new clothes and outerwear. If I could recommend only one item to purchase this Spring, it would be the Tuffo Muddy Buddy. We purchased our Muddy Buddy in the Spring of 2017 and we are coming upon year 2 with the same Muddy Buddy. They are extremely roomy and made to last. I would recommend buying the size your child is in currently, and expect it to last a while. In Canada, they retail for around $40 + tax. The photos below were taken in Fall 2018, and as you can see there was plenty of room to grow. 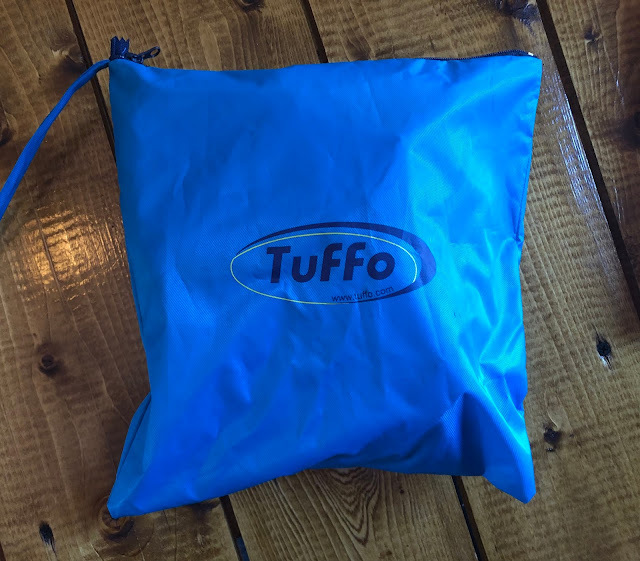 They come in these carrying bags, which I love because they compress really flat, which makes it so easy to toss into a backpack, diaper bag etc. The Muddy Buddy itself is excellent quality. The seams are sealed and although he hasn’t tried it yet, I have no doubt he would be able to lay down in a puddle and still stay dry. I also love that the knees are reinforced for extra durability. Because of the roominess, they work really well in any weather since you can layer whatever you want underneath. 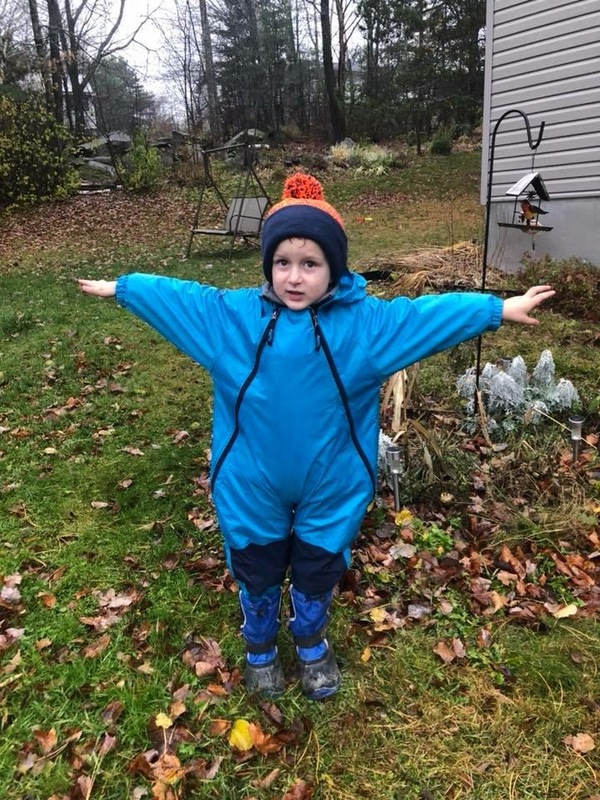 I’ve seen some parents layer fleece snowsuits underneath for toddlers in the Winter, creating a warm, waterproof solution for those slushy days with wet snow. They come in sizes 12 months - 5T. In the photos above, M is wearing size 4T with his current clothing size being 5T. of the sleeves and legs. 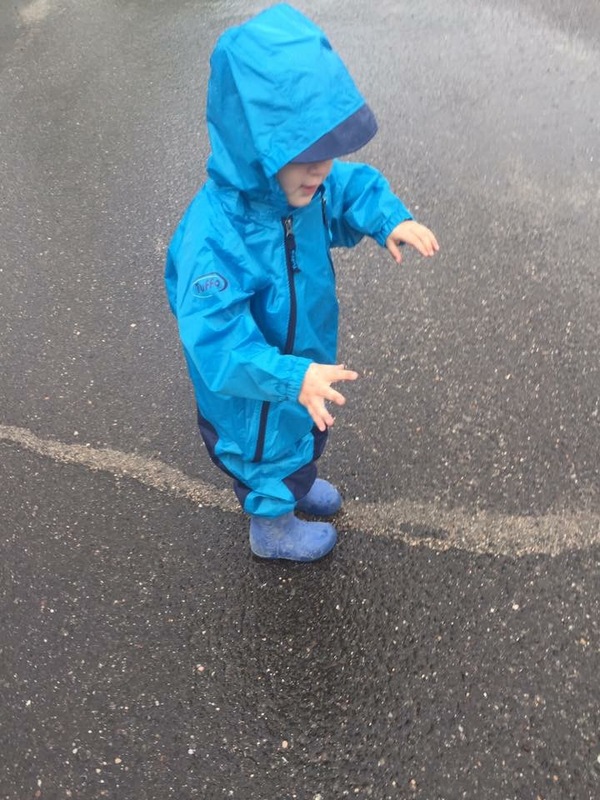 Here, he is wearing his Muddy Buddy with Croc Rain Boots! We love these boots so much, we buy them every year! All preschool teachers that I’ve spoken to LOVE the Muddy Buddy, and some forest schools have it listed as a requirement because of the amazing quality. 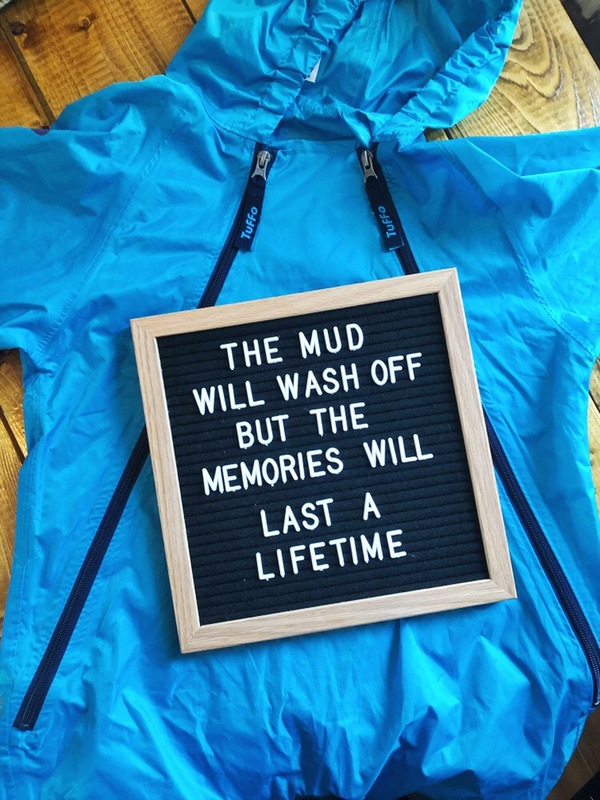 Do you have a Muddy Buddy for your little one? Comment below and let me know if you like it as much as we do! 5 Great Benefits To Camping With Your Kids!